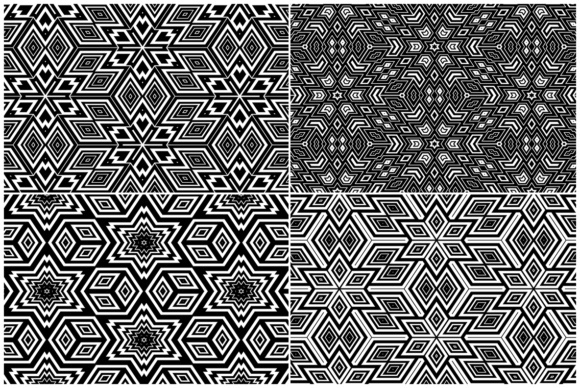 Fantastic backdrops for your digital art work. 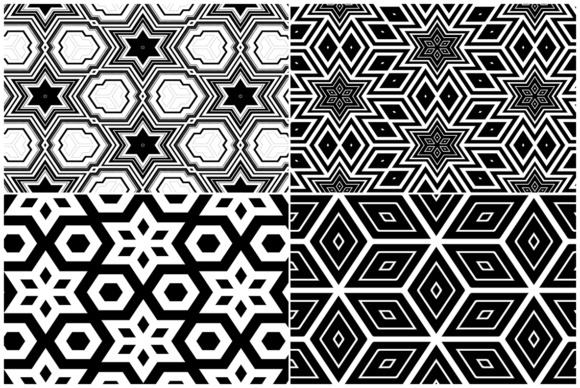 20 high-quality seamless tiling monochrome geometric background texture jpeg files. 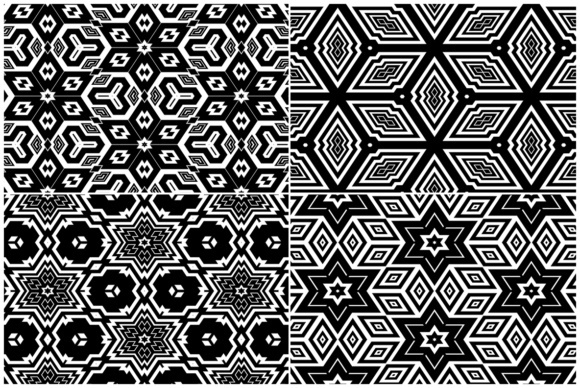 20 monochrome illustrations with detailed geometric shapes and black and white ornamental cubes pattern. 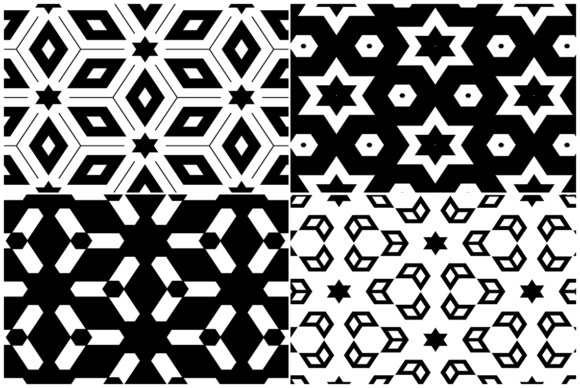 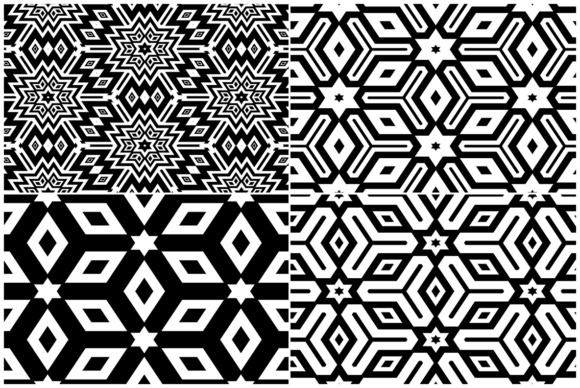 What You Get: 20 High Quality Seamless Monochrome Geometric Background Jpeg Files. 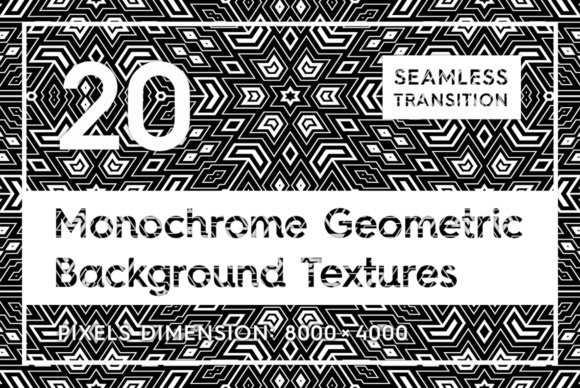 Fresh Modern Textures Pack with High Resolution Files ( 8000 x 4000 Pixels ).